Are you looking for a company to handle your asbestos removal project? Whether you need the asbestos removed from your residential or commercial property, we’ve got you covered at . AQHI stands for Advanced Quality Hazmat Industries. Our name refers to our constant focus on safely removing hazardous materials from properties throughout Southern California in the most effective, safe way every time. We have many licenses and certifications that prove that we are highly qualified to be Rancho Cucamonga’s best asbestos removal company. Request an appointment today by calling ! We’ll gladly provide you with a thorough environmental of your entire property when you call for an appointment. Your evaluation can be conducted during the week, and often evening, early morning, and weekend appointments are available if you need that. 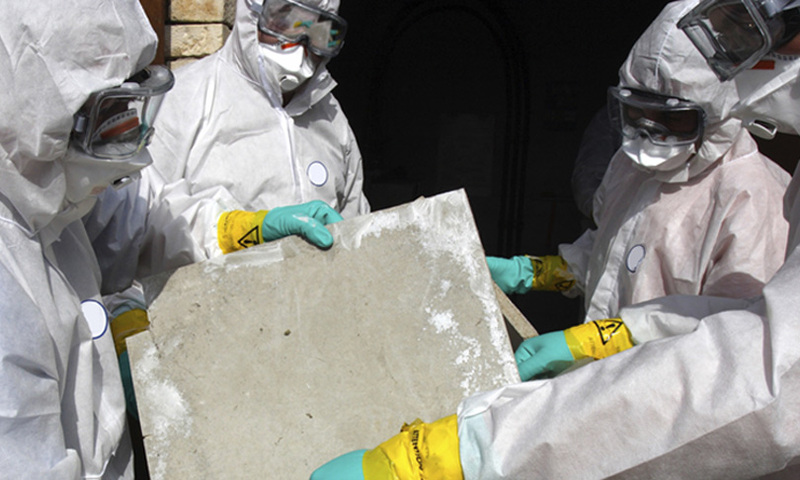 Are you looking for a company to handle your building’s asbestos abatement services in Southern California? 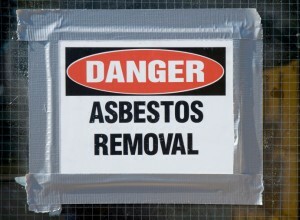 There’s no better choice for all your asbestos abatement needs than . 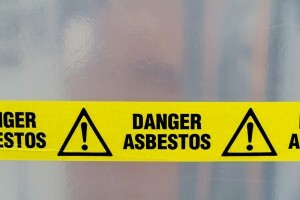 , your asbestos abatement request will be taken completely seriously. We can handle any project you send our way, whether big or small or anywhere in-between. We have the manpower and expertise to efficiently and perfectly handle your asbestos abatement needs anywhere in Southern California.